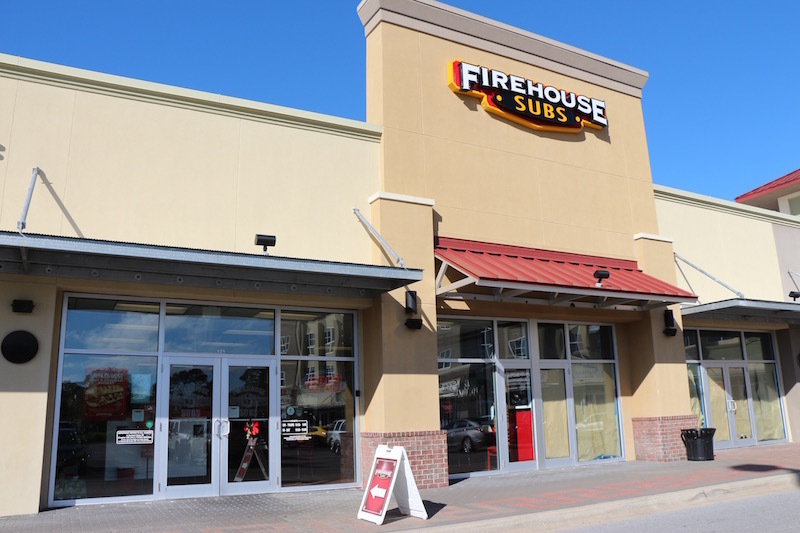 Specializing in hot subs, Firehouse Subs serves large portions of premium meats and cheeses, “steamed” hot and placed atop fresh produce on a toasted sub roll. Each restaurant offers a family-oriented dining atmosphere, complete with an authentic firefighter theme that celebrates local firefighting history, as well as the founding family’s decades of firefighting service. As they say at the fire station, Let’s Eat!